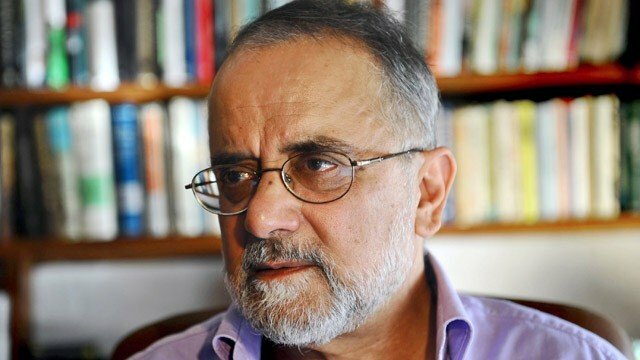 Ahmed Rashid is a former Pakistani Militant, author and Journalist. He was born in 1948 in Hyderabad. 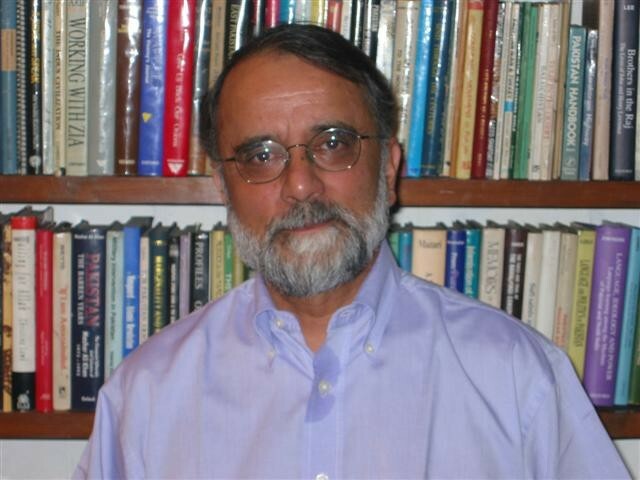 He is best-selling Foreign Policy author of severals Books in Afghanistan, Pakistan and central Asia. Rashid spent ten years in the hills of Balochistan. He appears regularly on international TV and radio networks such as CNN and BBC World. 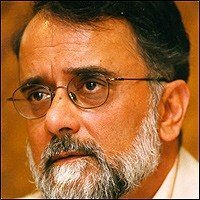 If you are looking for Ahmed Rashid biography, profile, age, and articles list then you can find these details here. 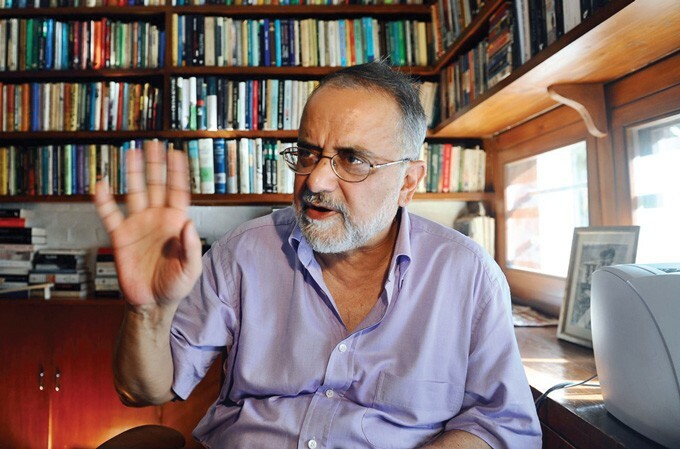 you can also find the public opinion and reviews about Ahmed Rashid here.